We offer the newest and highest quality accessories at the lowest prices. 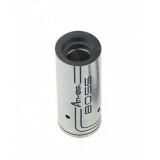 Aspire BDC clearomizer. It features dual heating coils to produce twice as much vapor than with the standard single bottom coil, while always providing just the correct amount of e juice. 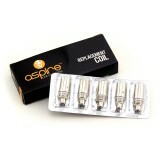 There are no exposed wicks in this clearo because the liquid is funneled into 2 holes on the sides of the c..
Genuine Aspire™ BDC Replacement Coil Atomizer Heads Aspire has rapidly established a name for itself as a solid competitor to the industry giants. 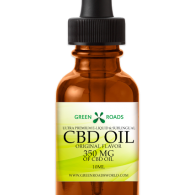 They have developed and created an array of high quality glassomizers and clearomizers, the majority of which use interchangeable atomizer heads. .. 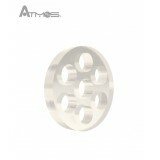 THE ATMOS OPTIMUS IS SIMPLY A GREAT CARTRIDGE TO BE USED FOR E-LIQUIDS AND OTHER HERBAL OILS FORMULAS. THE MEASURING SCALE LETS YOU SEE THE AMOUNT OF OIL REMAINING. THE UNIQUE HEATING ELEMENT IN THE CHAMBER HEATS UP YOUR OILS EVENLY AND NEATLY. THIS IS A GENUINE ATMOS CARTRIDGE & WILL ONL.. 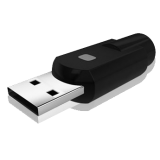 The AtmosRx Cordless USB charger can charge your AtmosRx battery in any USB port. No worries of cords being tangled because of easy direct connection. .. Designed by Atmos, the Dry Herb Heating Chamber uses an advanced heating coil to heat dry herbs and vape waxy oils. The AtmosRx Dry Herb Heating Chamber is a true ceramic chamber, providing better absorption than imitation mixed-ceramic chambers. The AtmosRx Dry Herb Heating Chamber has an impressiv.. 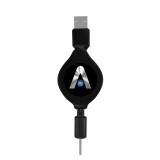 The AtmosRx Car USB Adapter will help charge your vaporizer batteries with the Wired USB Charger cord in any power cigirette outlet in you vehicle. 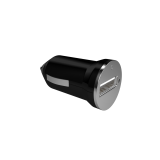 It can also help charge other portable electronics with this respectable USB Car charger. .. The Glass Filter is placed inside the Heating Chamber for those who like complete dry herb vaporization. .. 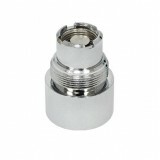 Battery (710) to (510) Atomizer Thread Adaptor Battery (510) to (710) Atomizer Thread Adaptor .. 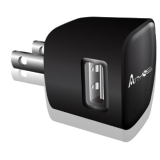 The AtmosRx Wall Adapter will help charge your vaporizer batteries with the Wired/Wireless USB Charger in any power outlet at the home or office. It can also help charge other portable electronic with the respectable USB charger. .. 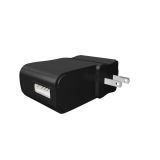 The Thermo W / V2 Retractable USB Charger can charge your Thermo V2 / W Battery in any USB port. With a light tug, you can lock the cord in place to prevent it from recoiling. It can be combined with the Wall Adapter at home or be used with the Mini Car Adapter when you’re on the road. ..